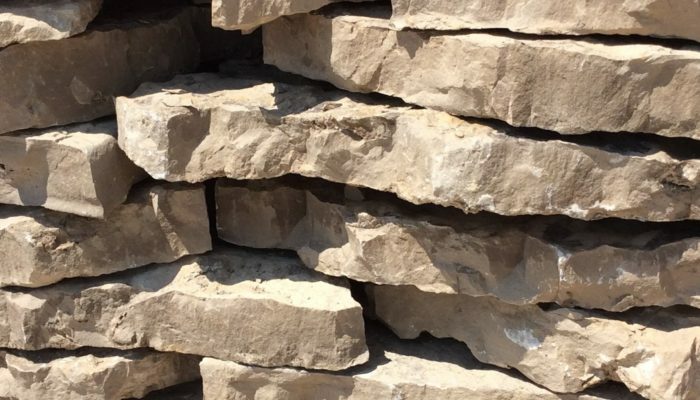 Dry stack wall stone is available in several configurations for construction and all of the Limberlost Stone colours, including; Tan, Brown, Grey and Eramosa, and readily available throughout the season. 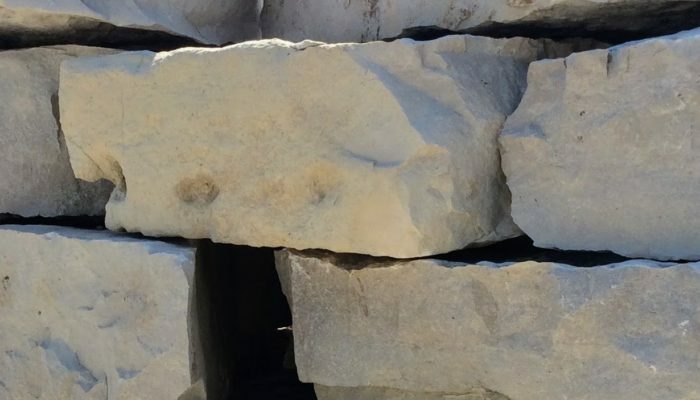 This product is used in both dry stack wall projects as well as mortared walls. With an abundance of Drywall produced every year, this product has the same look and finish as Flagstone. The tan finish is unique and a beautiful compliment to a building project. View building projects completed by architects, designers, and contractors using our quality drywall products. Please contact us if you are looking for a specific application not displayed here.